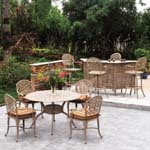 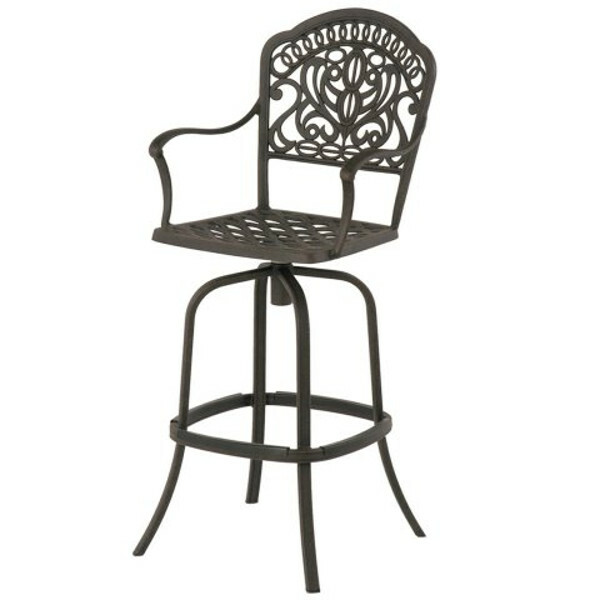 Quality cast aluminum patio furniture. 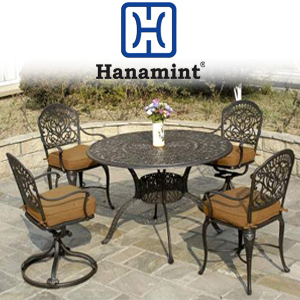 Hanamint has elegance and style in everything they create. 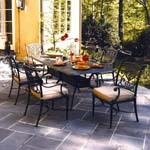 Their products are long lasting, weather and sun resistant and hold up under a variety of conditions. 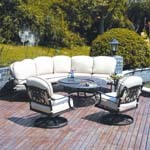 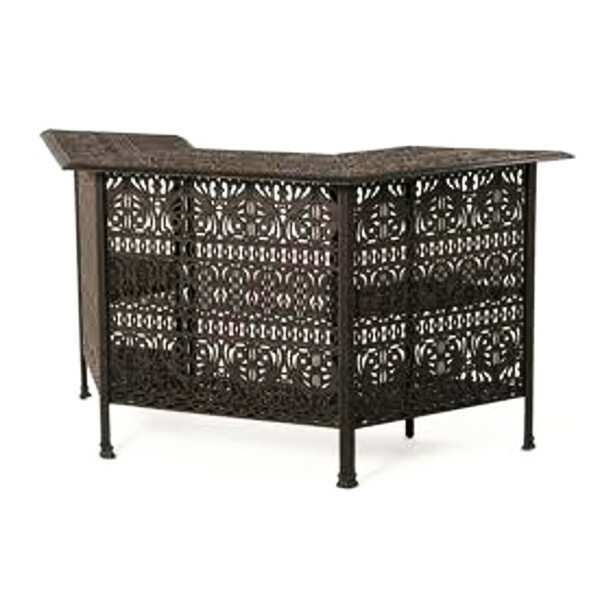 Grand Tuscany Party Bar - 82"